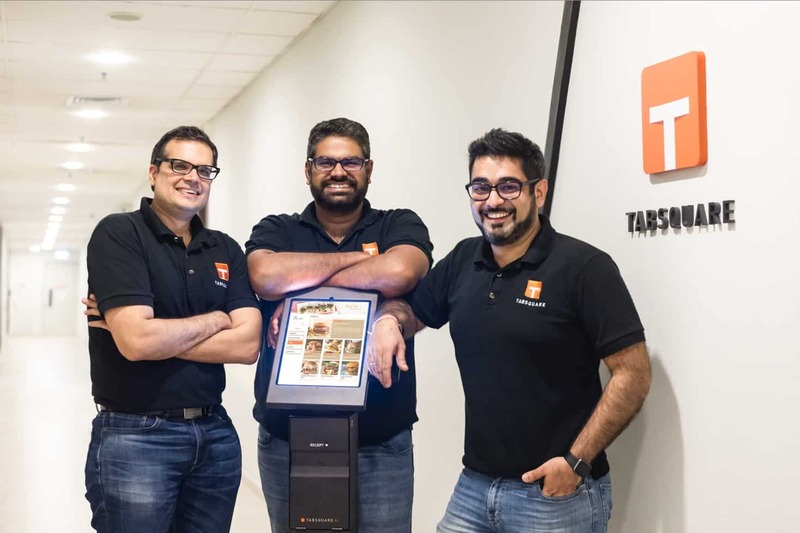 Established 2012 in ‘The Lion City’, Singapore by three INSEAD graduates, Anshul Gupta, Chirag Tejuja and Sankaran Sreeraman, TabSquare grew as the market leader of AI-Powered ‘in-restaurant’ technology solutions that leverage rich consumer data and deep learning algorithms in the F&B industry. In this digital era, our target is to help the industry ‘Square Up’ the unwanted dilemma of operations, human power, and other factors that can drag down the business. This goes back to our ultimate mission: Dining out is about good food and great conversation, TabSquare takes care of the rest. We provide an engaging dining experience for restaurants’ customers and helps restaurants to boost profitability. So, how do TabSquare do this? We integrate restaurant management and customer engagement technology platform that makes each customer interaction meaningful, efficient and profitable, whether the customers are inside or even outside the restaurant. Today, restaurants are faced with scattered technology offerings – whether it’s reservations, reviews, delivery, or loyalty – that impact less than 10% of their revenues and addresses only some of their pain points. We focused on solving the more critical pain points that are core to a restaurant’s profitability and which impact 90% of the restaurant revenues. Living up to our data-driven fuel, our solutions currently collect nearly 30 million customer interaction data points on a monthly basis, combined with detailed restaurant operations and menu data. In the world of F&B, we guide the operations of more than 300 restaurants across the Asia Pacific region. This includes 75 F&B leading brands and chains such as such as Minor Food Group, Sushi Tei, Paradise Food Group, Japan Foods Holding, Zingrill Holdings, Chili’s, Strike Bowling, Old Town White Coffee, and PappaRich. Fast forward to the present day, TabSquare is thriving and we are leading the ‘Smart Restaurant Revolution’ headquartered in one of the most innovative cities in the world, Singapore. Our footprint comprises of the leading brands in the F&B industry currently in the Asia Pacific region – Singapore, Malaysia, Indonesia, Thailand, Australia and will keep on growing. Partner with us and be in the Square!